I'm studying Architecture and needed a new machine to run Blender, 3Ds MAX, AutoCAD and photoshop…turned out pretty sweet! The build went together surprisingly well considering it was my first. I put a lot of time into researching components to ensure I would have no issues. Had a slight problem when installing the motherboard in that the I/O panel would not quite line up with the motherboard however it lined up well enough to use all the ports so that's good enough! Hard to beat the feeling of turning it on for the first time and seeing the BIOS screen appear! CPU: Intel Xeon E3 1231 v3 - Could not be happier with this chip, everything I’ve tested so far runs super fast with no issues. I was initially looking at various i7’s but since I knew I would be getting a GPU (didn’t need i7 integrated graphics) and don't plan on overclocking (wanted a nice stable build without any hassle) the Xeon seemed to be the perfect choice. Would definitely recommend it to anyone who doesn't plan on OCing, saves you a good £70 to spend on other parts. CPU Cooler: Phanteks PH-TC12DX - This was probably the biggest surprise of all the boxes I opened, it just feels amazing! The build quality is absolutely fantastic! Its keeps the CPU idle at about 28C, going up to about 35C under load (would probably go higher under max load but haven't had a chance to really push it yet). Cannot hear it at all over the sound of the case fans. RAM: Kingston Fury White 16GB - Chose this mainly because of its colour. Works absolutely fine and looks great! 16gb should be enough to have Photoshop, AutoCAD and Blender running nice and smooth together. 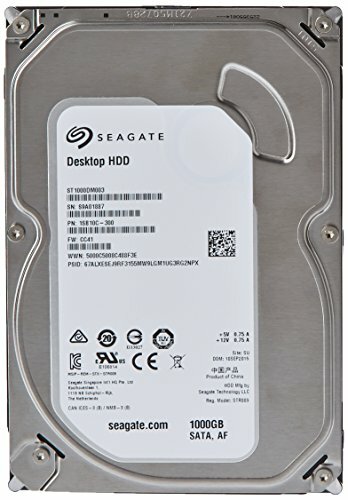 Storage: Seagate Barracuda 1TB (x2 in RAID) and Samsung 840 EVO 120GB - Both chosen based on good reviews. 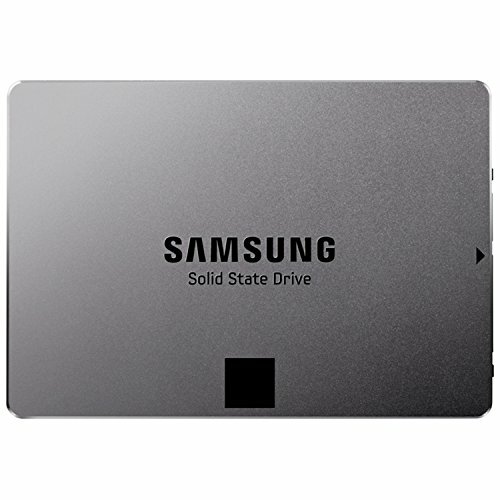 Using the SSD as a boot drive and install drive for all my software and the HDD for general storage. Put two of them in RAID for peace of mind as loosing a whole architecture project the night before the deadline is the stuff of nightmares. GPU: ASUS Strix GTX 970 - I use Blender for the majority of my rendering and therefore needed an Nvidia card. As a student I couldn't quite justify splashing out on a 980 or titan card so I went for the 970. There seemed to be relatively little difference between the different brands of 970 so I ended up going for the ASUS Strix purely for the backplate and cooler design. So far its performed amazingly, rendering scenes so much faster than my old MacBook and generally running the whole program much more smoothly. Scored about 9800 on Firestrike Extreme (I am happy to run it again if anyone wants to know an exact figure!) Temps seem to stay fairly low, even during rendering, so the fans are barely ever running which keeps the whole thing nice and silent. Had a quick go on Bioshock Infinite which looked absolutely stunning! Motherboard: ASUS Z97-AR - This may seem like an odd choice considering the Z97 series are made for OCing however I wanted the option to SLI in future so opted for this over the H97 series. Went for the AR edition simply because it is the only one that doesn't come in that horrible gold and brown colour combination. Very happy so far, BIOS was a breeze, plenty of ports and connectors for fans etc and the black and silver colours work lovely with the rest of the components. 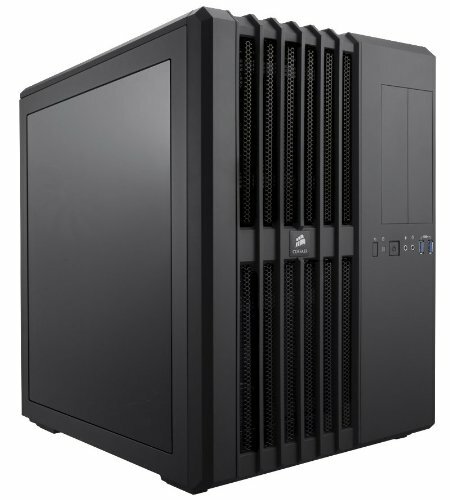 Case: Corsair Air 540 - Completely fell in love with this case as soon as I saw it. Did consider trying to squeeze everything into the Air 240 but decided it wasn't worth the sacrifices I would have to make regarding GPU and cooler sizes. Cable management and installation was so easy with so much space to work. The stock fans do the job but are by far the noisiest part of the system. Only other gripe was the lack of top fan filter. 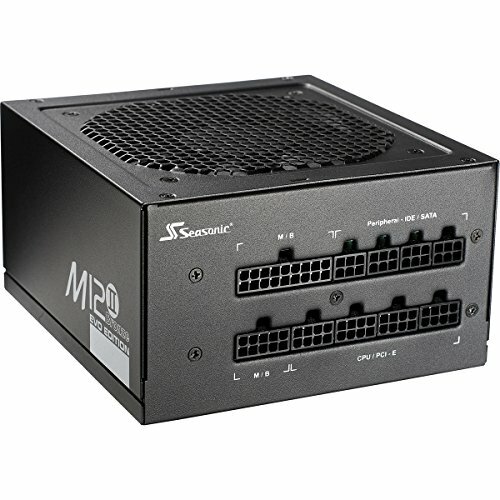 PSU: Seasonic M12ii 620W Bronze EVO Edition - Was initially going to get a cheap corsair PSU but after reading lots people advising against saving money on the PSU I went for this Seasonic as it seemed to be a trusted brand. No complaints, does the job and does it well! The included cables were okay but I added some white braided cable extensions to match the rest of the build. I also purchased an APC SurgeArrest for peace of mind and for the insurance they offer. Keyboard: Corsair K70 Cherry MX Brown - This was probably the biggest indulgence of the build, but so so worth it. Absolutely love the brown switches, some people say they are too ‘mushy’ but I think they are a perfect balance between tactility and noise. 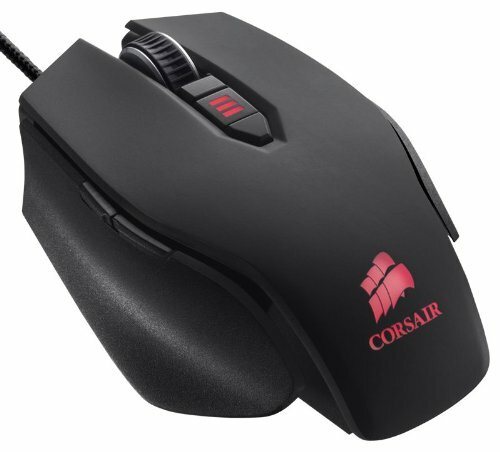 Mouse: Corsair M45 - Didn't have much of a preference when it came to what sort of mouse I wanted so I got this purely to match the K70. Really happy with it so far, very nice feel and build quality. Other bits - Picked up some fan filters for the top of the case, some cable combs to keep everything nice and tidy and a wireless card. Swap out the stock fans - they do the job but can get pretty noisy under load (I think they are rated at 27db). Looking for some black/white quiet fans if anyone has any recommendations? Phanteks are probably my first choice at the moment. Second monitor - Used to working with two monitors (MacBook screen and current monitor as an external display) so am looking out for a matching monitor at a decent price. SLI - could be a long way in the future but I have left myself the option of adding a second 970 for even faster render times. Thanks for having a look and helping me out, wouldn't have been possible without this site! Ask me any questions if you have them! It's so rare to see the Xeon in a build! In future I'd love to upgrade to that chip (I want to livestream in future, and don't want to overclock), looks wonderful. If you are wanting to stream the games that you are playing (I have looked over your profile) I would absolutely NOT recommend a Xeon for gaming, if you HAVE to stick with an Intel you will want an i7 with Hyperthreading. That... Is probably the sexiest build I have ever seen in the entirety of ever. +1 from me man. I love this build! Wish I could upvote more than once. Perfect color matching, tidy cable management. Same CPU on my build, no regrets. Cheers! So happy with the CPU, definitely deserves more attention. Current monitor is an 23" IPS. I got it in a really good sale so am waiting for it to go on sale again before I snap up a second one. How much u get it for? Dayum, if only you'd gone for the Krait motherboard. Otherwise an absolutely stunning PC! Any chance of more pictures? I'm planning my own build around the Krait motherboard...unfortunately using an i3 rather than a Xeon 1231. The Xeon in question is no doubt my favourite Haswell chip, I have no idea why it's so underrated. tbh, I think the Krait would have too much white. The balance now is perfect. I did consider the Krait for a while actually. I'll admit it probably would have looked better in the build but the Asus seemed like a better buy in my opinion. Good luck with the i3! 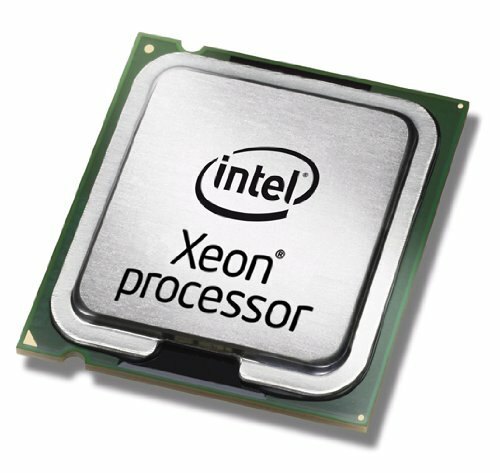 Why not do your own Xeon build? Yeah, the Krait board is more for looks than performance, but I still love it nonetheless. As to why I'm not going Xeon, well, mostly budget. Fitting a £200 CPU into a £250 budget for a PC is quite hard, as you can imagine. Your build is a beaut! Check out my completed build. I bought a couple fractal white and black, I think r2, fans. Nice and quiet. I only have a 4850 gpu in it but I'm not taxing the Psu so the fan for it hasn't even turned on once. I am so happy with how cool and quiet mine is... but then again I do have a fractal r5. I think I've only noticed it on while over locking and rendering late at night. so your 970 is good in blender? Are you using cycles? Your build looks awesome, that screen is amazing! Yeah I've been really happy with the 970 so far. Obviously its not the fastest but I really think it offers the best price/performance ratio at the moment. It has a relatively high number of CUDA cores and enough memory (despite the 3.5gb controversy) to store complex scenes. Ran a couple of the most recent Cycles Benchmarks and it performed really well. Either way its a massive improvement on CPU rendering with an old i5. I like that GPU support stick, stealthy yet functional. Absolutely stunning, well picked parts. Only possible issue is the 840 evo had some slowdown problems, but it's not a deal breaker in any way. If you're dead set on black and/or white fans, I'd go with Corsair SP120 fans. If you're more concerned w/ performance, and have the extra $$, I'd say go with Noctua. Plain looking they may be, but they are the best fans around. Absolutely beautiful! +1 I gotta ask which vendor did you use for your extensions? Cheers! Got the Silverstone extensions from Overclockers UK I think. Really nice quality, bit stiff at first though so you have to force them into shape a bit, which is why I picked up some cable combs aswell. this looks great. 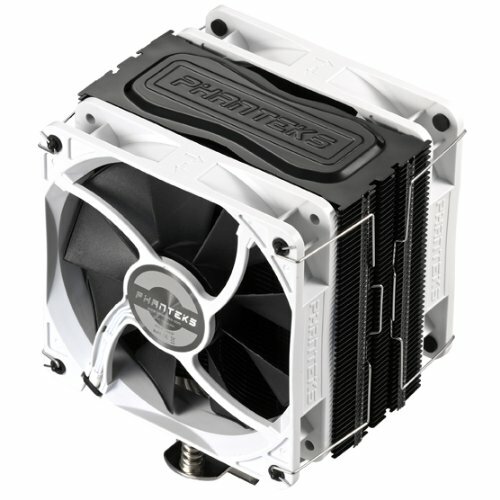 and in your pics I see the TC12DX with MP120 fans on it.... Phanteks quietly upgraded the fans that come on the cooler it seems. because aesthetic. upvote for the perfect job. Thanks alot! The K70 is amazing, took a bit of getting used to but I would definitely recommend it. Glad I went for the brown switches aswell, really nice middle ground.